Power has been restored for nearly 800 PG&E customers Thursday morning, according to utility officials. The outage was first reported at 3:30 a.m., according to PG&E spokesman J.D. Guidi. Guidi said crews are investigating the cause of the outage and multiple personnel are responding to the area that — according to PG&E's website — borders an area between Lincoln Avenue to the west, Monterey Street to the east, Minnesota and West Alma avenues to the north and Curtner Avenue to the south. 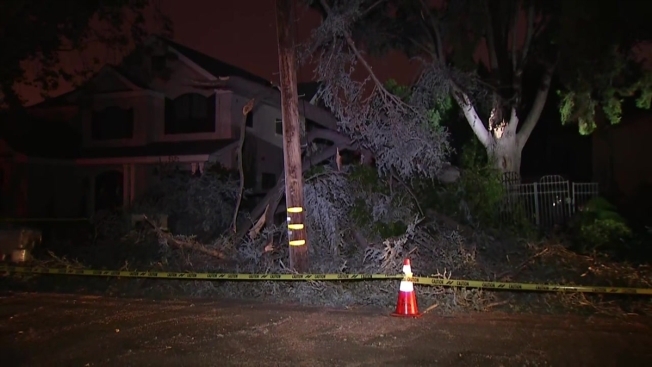 The San Jose Fire Department reported fire crews were responding to an explosion that involved a PG&E response around 3:30 a.m. in the 1500 block of Curtiss Avenue, but Guidi couldn't confirm if the outage was related to the fire call. Guidi said there is no damage or injuries to anyone at this time.